Gondola shelving is nearly ubiquitous in retail environments. Unfortunately, we see it misused nearly as frequently as we see it used. With your retail square footage at a premium — and too often commanding a premium rent — that’s one thing you literally cannot afford. As with any retail shelving provided by Shelving Design Systems, there’s a right way and a wrong way to use gondolas, and we’re here to help you get it right the first time. Choosing the best gondola shelving for your store can be a thought-provoking process because there are so many types of gondolas available and a wide range of selectable options such as height, width, length, color, construction material and center wall configuration. Gondola shelving is the most popular type of shelving for use in the center area of retail shops because it lends itself easily to dividing the area into sections, creating aisles, and fostering a specific traffic flow for your customers. When set up properly, the installation of your gondola shelving can make it seem natural for visitors to walk in a certain pattern that you've predetermined will give them a view of all the different sections or departments. 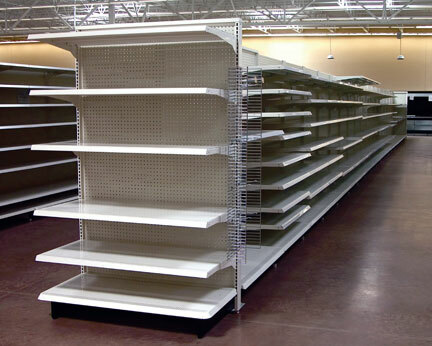 When you choose display shelving for your store, several factors must be considered. It has to be convenient to use, efficient as storage, sturdy, and must be able to showcase merchandise so that customers will want to buy. In addition, it also has to be "stackable" to make the best use of space. For many, the word “gondola” is sure to conjure up visions of the narrow, flat-bottomed boats being poled by singing gondoliers through the canals of Venice or the cars dangling precariously from cables taking passengers, especially skiers, up the mountainside. It's also the name given to that part of a hot air balloon or zeppelin where the pilot and passengers travel. In the world of retail sales, however, a gondola is a particular shelving arrangement that can be found in just about every possible type of retail sales establishment and that has long been the most popular means of displaying goods for sale. 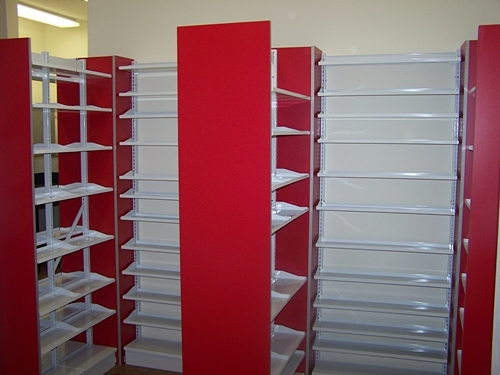 Gondola or retail shelving is great for most display and storage uses in your retail store or pharmacy. It is heavy-duty, sturdy, and can easily be set up and broken down to change your store layout instantly. 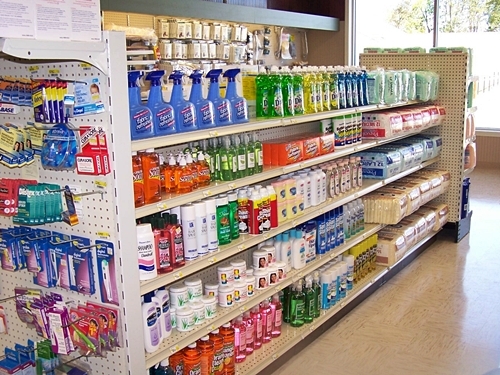 Store fixtures are essential to your business. You need them to store, organize, and display your merchandise. But store fixtures like gondola shelving are not just utilitarian organizers. You can actually use them to help you sell your merchandise. 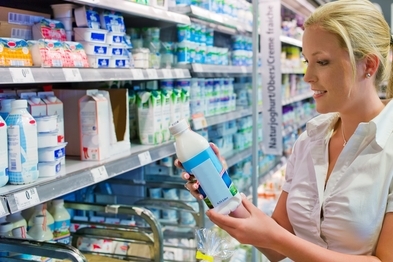 If you already sell food items at your store that don't need refrigeration like candy, gum or chips, you know that they significantly contribute to your profits. But what if you're missing out on a big segment of the market by limiting yourself to room temperature foods? You could entice a whole segment of the consumer population to come to your store that doesn't already, just by selling foods that need refrigeration. 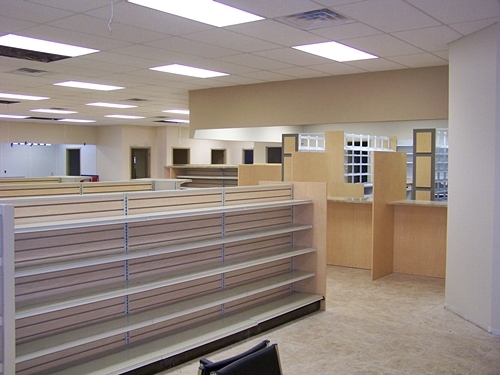 The type of shelving you choose can help ensure your success in business. 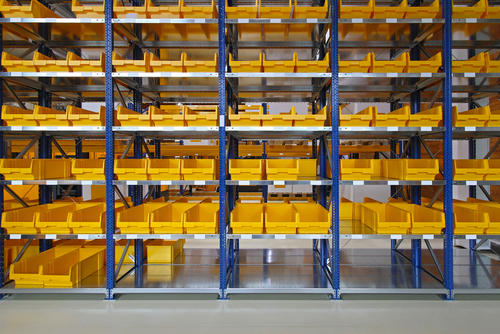 You need to choose shelving that is sturdy, reusable, customizable, and cost-effective. Shopfittings can help you achieve this goal. 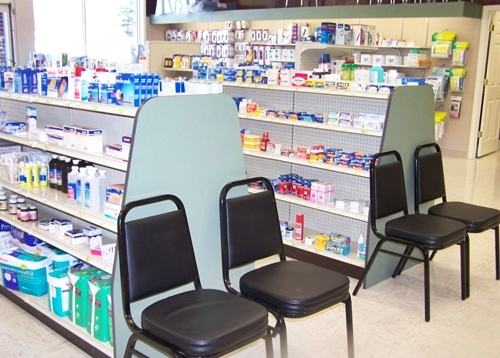 Gondola shelving is the go-to shelving for retail and pharmacy stores everywhere. There's a reason for that. It's versatile, easy to set up and break down, and very sturdy. 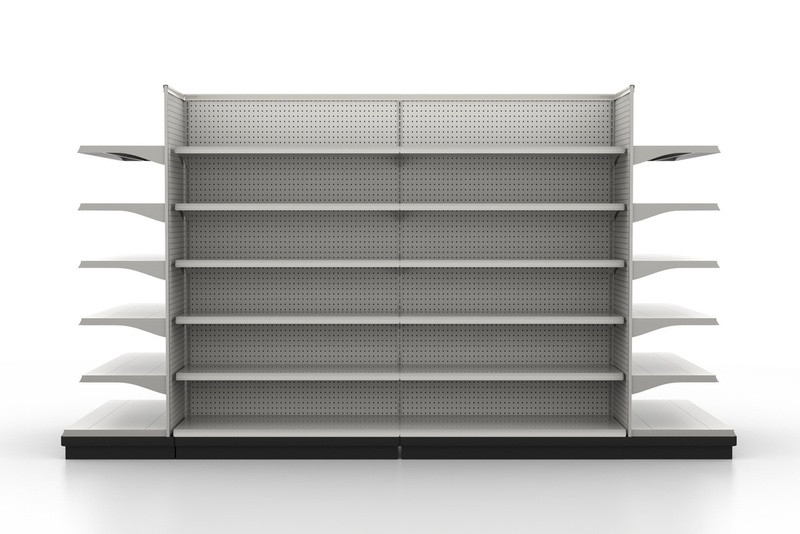 What shelving option can be used for just about any display, can be set up and broken down easily, and can even be used to construct your store layout? It's gondola shelving. 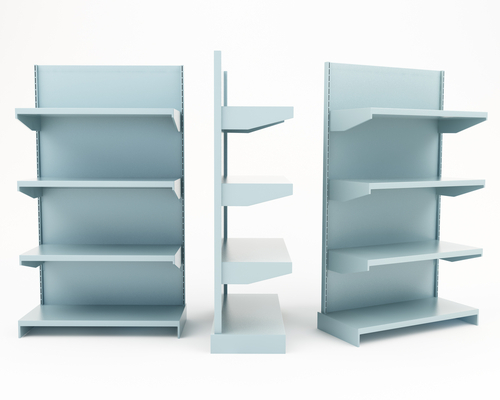 This sturdy and versatile shelving option can be used to create a variety of displays that are either "permanent" or temporary.